Hi, friends! Not a lot has happened on the home front this week. 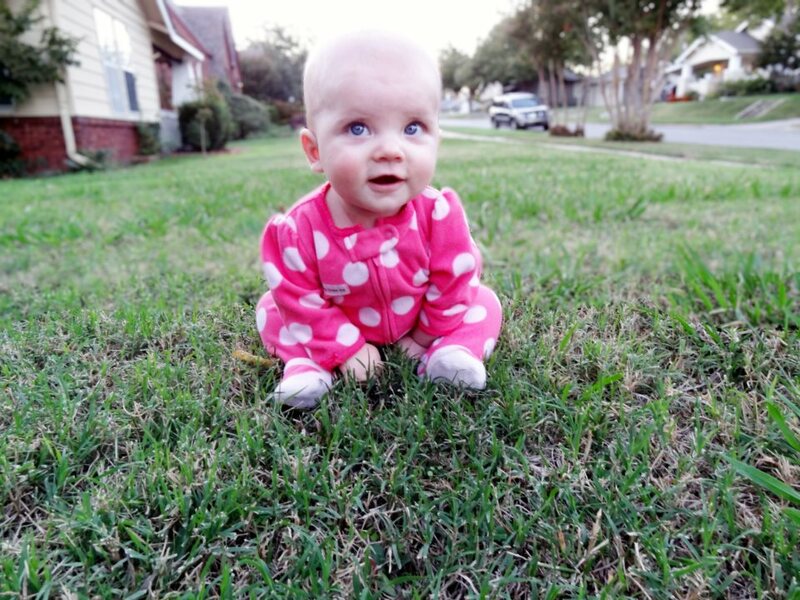 Instead of writing a long, boring post about nothing, I decided to share a few cute pictures! Why? Because it's Thursday. Ya know, time to Embrace the Camera. Get excited! Oh, did I mention Mila got her first pedicure?! That's right! I broke down and painted her tootsies. She was in baby heaven. How cute are her pink toes?! 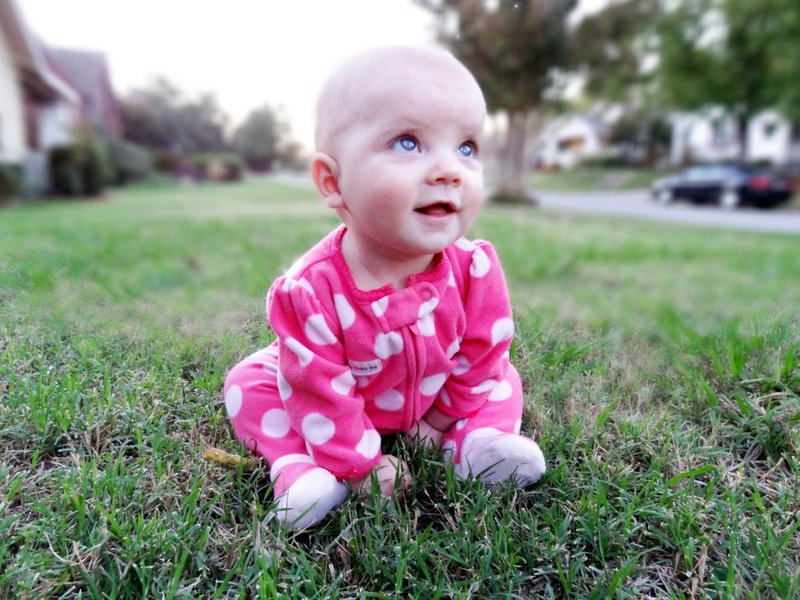 Momma's, if you have a baby girl, then you need to invest in piggy paint! It's uh-mazing. That's it for now! Hope you have a wonderful Thursday! 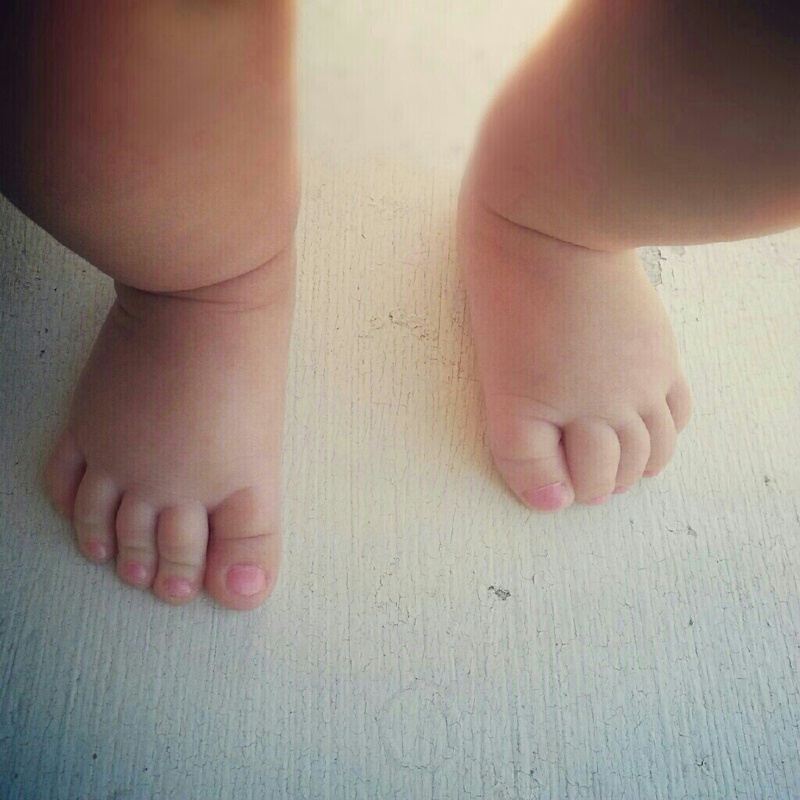 Today i'm linking up with Emily for "Embrace the camera"
love the painted toenails. i should do that with olive! new[est] follower! oh I need to have a little girl so that i can paint her toes and put bows in her hair! :) adorable! I waited until my daughter was about 22 months to paint her nails because I was worried she'd put her hands in her mouth. But she's been great. In fact, she ASKS me to paint her nails all the time! 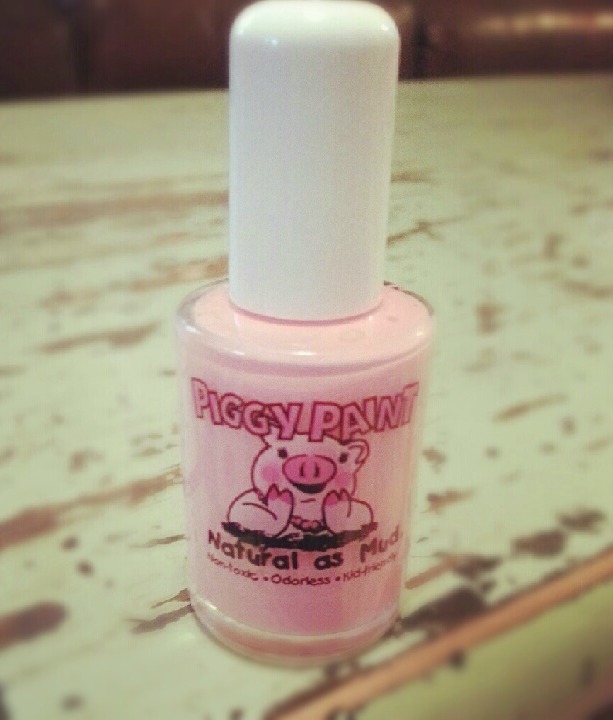 We've used piggy polish too, but it tends to not stick on her hands. We usually use that for her toes, like you did. I love the pink color you chose. Your daughter is adorable! Newest follower (through email subscription, I didn't see a GFC option) from the blog hop. Swing by if you can. Right at first I was nervous to paint her nails too, but after reading more about the Piggy Paint, I decided it would be okay. I'm still scared to do her little fingers, but when she's a little older they'll definitely be done. Oh my, how gorgeous is Mila! The piggy paint is a great idea, I'll have to remember that if I ever have a little girl! She is gorgeous! I can't get over how beautiful her eyes are! excited for all the trucks and dinosaurs that come along with having a little boy. Little girls are so much fun!